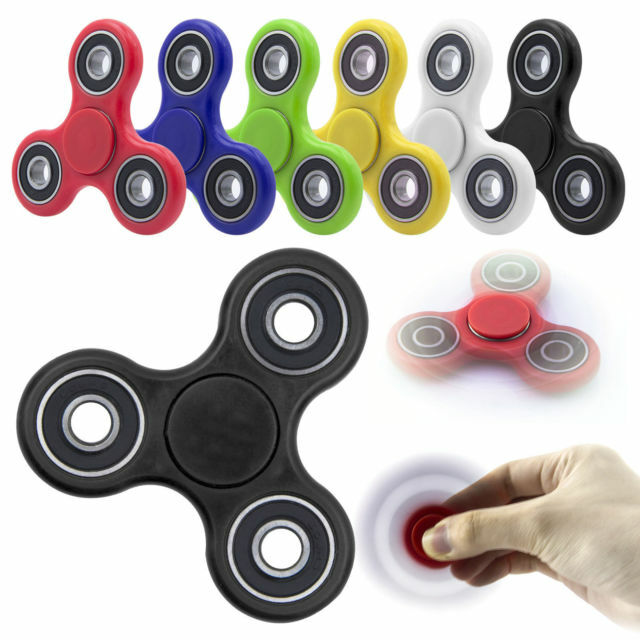 Fidget spinners are popular nowadays especially to kids. Oftentimes, because they are popular, cheap and easy to pack, they are offered as party favors. However, there is also a growing alarm over the potential dangers that these toys can cause. Choking is one of the major causes of deaths in children. Unfortunately, some of these popular toys have been attributed to mortality in kids. The Consumer Product Safety Commission has already warned people about it. They recommended makers of fidget spinners to include warning labels in their products because children three to six might swallow small parts or portions of the toys that have the tendency to break off. The source said two cases have been listed by the organization related to this matter. One involves a 10-year-old who accidentally swallowed a part of the toy when she placed it in her mouth while cleaning it. Another was a five-year-old boy who proceeded to put the object in his mouth despite his mother’s warning. Both survived the ordeal after a surgery. US Toy Standard added that some fidget spinners being sold without undergoing quality check may have uneven or sharp edges. These will likely cause minor, serious or fatal cuts. The article cautions too about fidget spinners that have poisonous chemicals mixed in them like mercury or lead. Mercury, lead or other harmful elements have the tendency to cause serious illness or even death. The substances may result to long term health problems too. The post specifically warned readers against buying fidget spinners with lights. Sure, they may be visually-attractive and fun to play, but the button batteries fitted in them can be harmful if exposed to the skin or even deadly when ingested unintentionally. Only buy from sellers legally-authorized to sell fidget spinners. Don’t just go buying them from anyone else. Chances are, you might be exposing kids to harm if you come across defective products. See the label that comes in the package of the toy and the name of its maker. There should be badges as well that indicate whether they have been created in compliance to the regulations provided by federal laws. Make sure to check the quality of the toy before purchasing it or giving it to kids. Examine the material used in the product. Then check for sharp edges and breakable parts. If the fidget spinner uses a button battery, make sure it is locked in place properly and sealed within a battery compartment. Fidget spinners should not be given to children under three in any circumstances. There are a lot of more suitable toys appropriate for their age. Accidents happen like the ones discussed here. Make sure that children will not put the toy in their mouths.